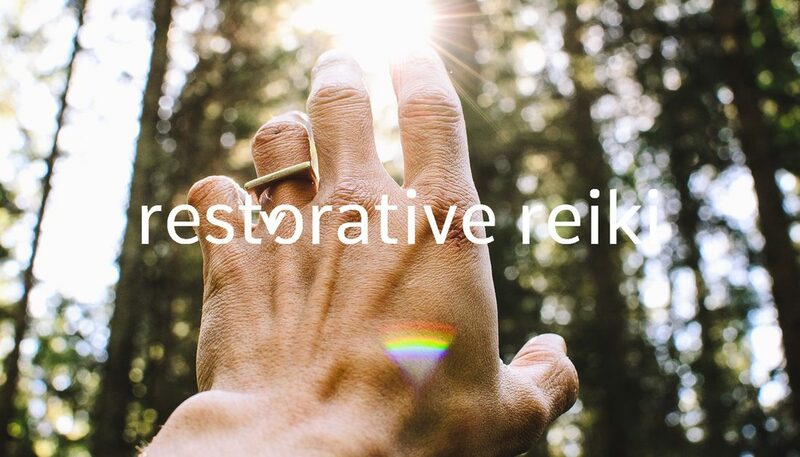 Reiki is a restorative practice for the optimal balance of body, mind, and spirit. Reiki treatments work to reduce stress while fostering relaxation and healing. It can be used to treat anxiety, depression, chronic pain and more, all while promoting clarity, connection to the self, and overall well-being. Amy Indino of Restorative Reiki is now offering treatments and classes at Lam Yoga in New Hartford. Please contact Amy at amyrocheindino@gmail.com for more information or to schedule an appointment.